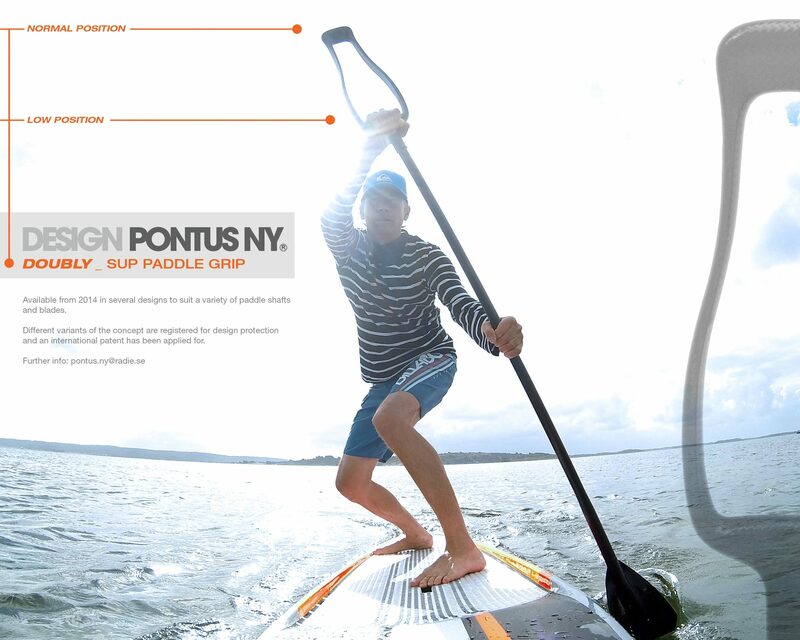 New paddle grip innovation for better ergonomics and more powerful paddle strokes. The focus is on those paddling situations where you want to lower your body position specifically so as be able to paddle more effectively. 2013. 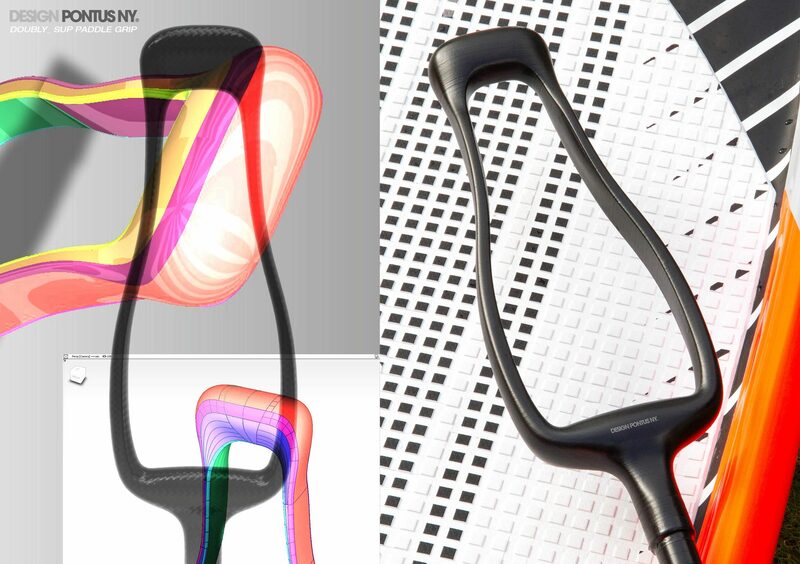 (Different variants of the concept are registered for design protection and an international patent has been applied for).